If you are reading this post then I’m guessing that you use a Windows Phone device full time. Also, you are probably running Windows Phone 8.1 on your phone. Now there must have been situations where you might have wanted to mirror the Windows Phone 8.1 screen on your Windows PC. Maybe to show something to a group of people or maybe even for presentation purposes. Now in this tutorial I will show you How To Mirror Your Windows Phone 8.1 Screen On a Windows PC easily. 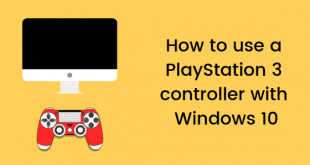 You can even use this tutorial to show videos and pictures on your PC without transferring it. We will be completing this with the help of Project My Screen app from Microsoft. 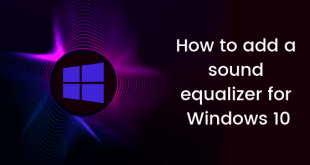 So in this section we will see the whole procedure of setting up and using Project My Screen and use it to Mirror Your Windows Phone 8.1 Screen On a Windows PC. 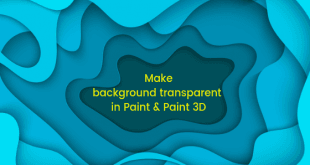 Download the Project My Screen app for PC and install it: Microsoft Download Center. Now after you have installed the app, just run it on your PC and use a USB cable to connect your phone to your PC. Now check your phone, you will see a notification that will ask you if you want to let the PC project your phone’s screen. Tap OK and now your screen will be shown on your PC. This is all you need to mirror your Windows Phone 8.1 screen on your PC. There is no need for an extra app as all this is already built inside the whole Windows Phone 8.1 system. 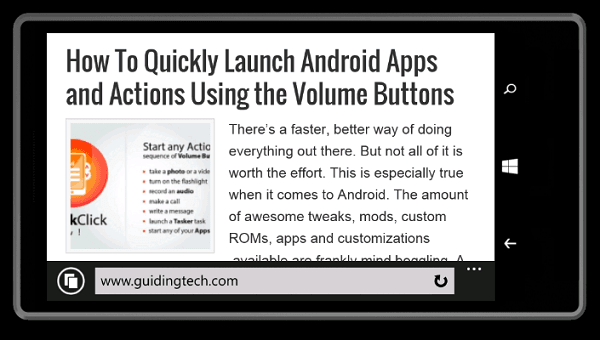 You can use the Windows mouse pointer to interact with your phone directly from your PC. Imagine the possibilities, you can fire up a presentation and then you can use the Windows mouse pointer on your PC to change slides on your phone and the actions are performed in real time. 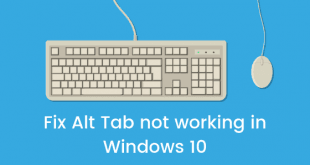 Sadly, you cannot use your PC keyboard to actually type on your phone. That functionality would have been cool but maybe Microsoft will be providing that in future updates. But this is also great. 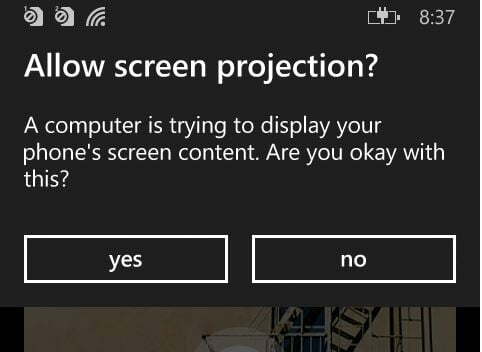 Projecting you phone screen on a PC without the help of an extra app is a great thing and it is also one of the best features of Windows Phone 8.1. 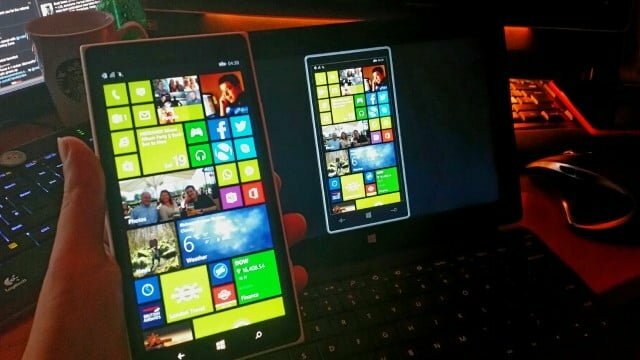 So this was a post in which we told you How To Mirror Your Windows Phone 8.1 Screen On a Windows PC. If you have any doubts or queries, you can get them cleared in the comments section below.